Over the past three months I have opened a new Lincoln Service Center, hired and trained 5 new technicians, installed a new in-shop manager, hired a communication coordinator, and launched two of the most successful sales in Schrock Innovations’ history. With that said, I could not have done any of these things without the daily support, assistance, and love of my wife Kim. Getting all of this done came at the expense of many days and nights at home with my family. 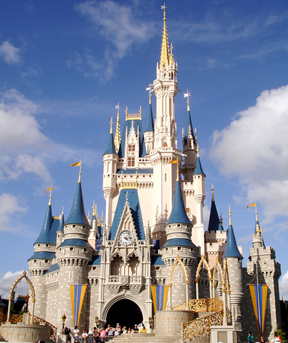 It’s time for a little catch up time, and what could be better than going to Disney World in Orlando Florida! Seems that my buddy Ken McArthur is still trying to track me down. He actually had the guts to schedule HIS conference AT Disney World WHEN I would be there and then offered me free tickets. LOL… Ken my wife says NO WORK!